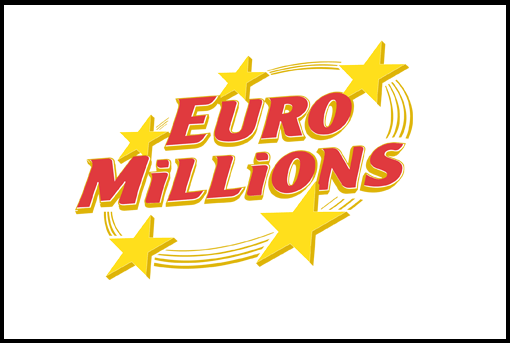 The 1,201st EuroMillions draw worth €37 Million took place on Tuesday 26th March 2019. A player picks 5 main numbers from 1 to 50 and 2 Lucky Stars from 1 to 12. He or she can win a jackpot, which begins at €17,000,000 and can reach the jackpot cap of €190,000,000 by climbing up and also the prizes are given to them, which are divided into 12 divisions. If you are a professional player, then the possibility is that you know how to win the jackpot. It is good if you check out the Euromillions Lottery Results online.